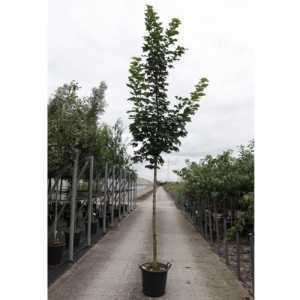 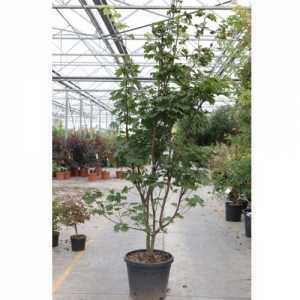 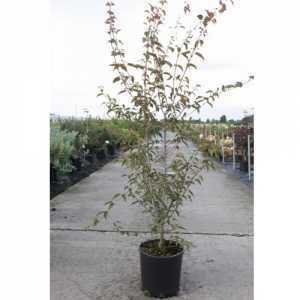 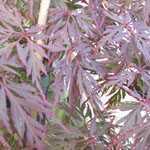 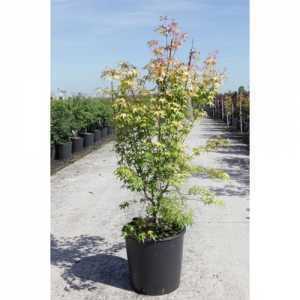 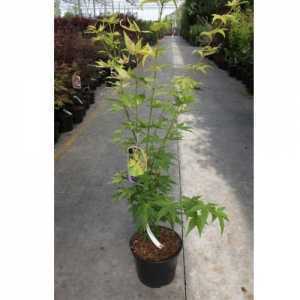 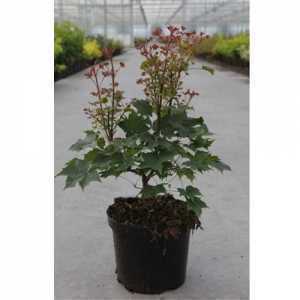 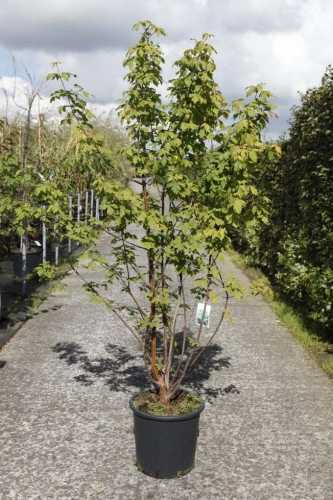 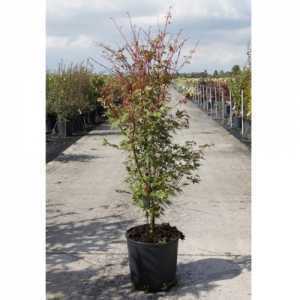 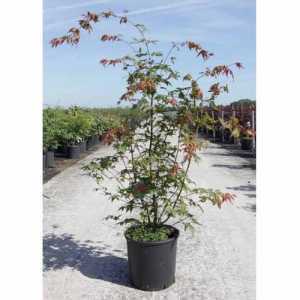 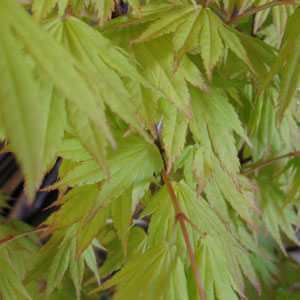 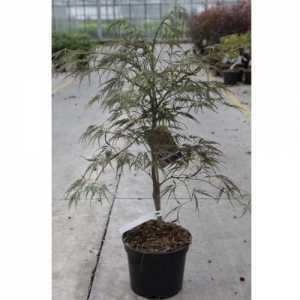 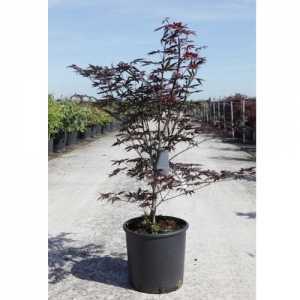 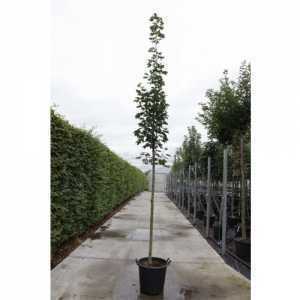 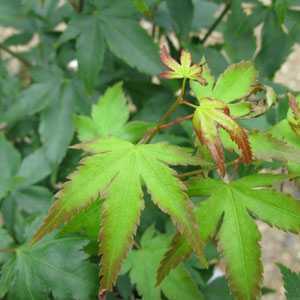 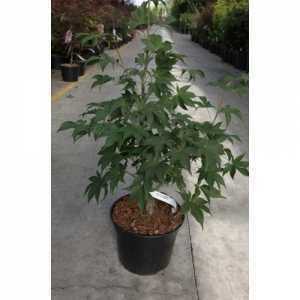 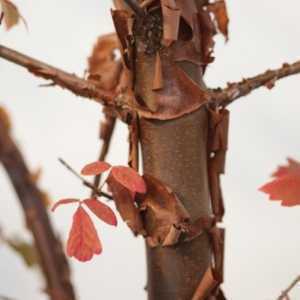 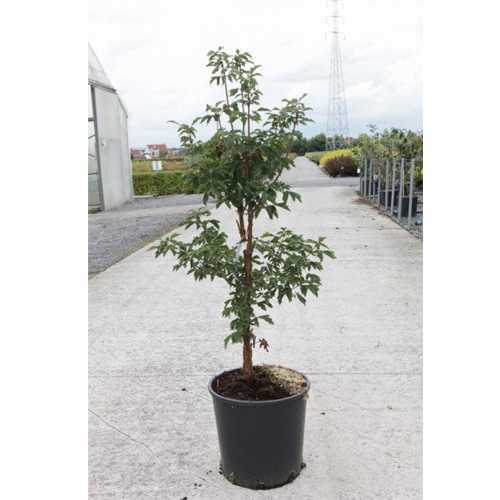 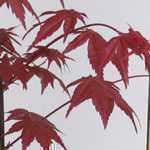 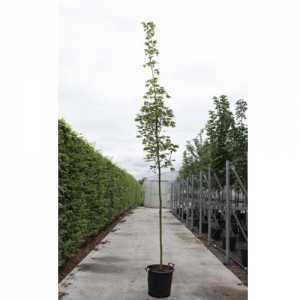 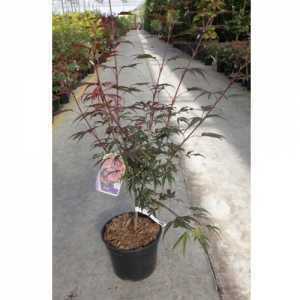 The Acer 'Griseum' is a standard, multistem shrub. 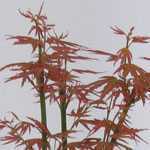 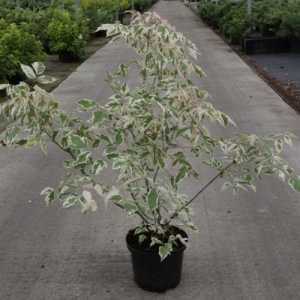 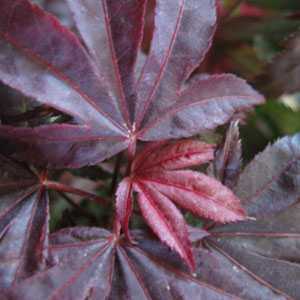 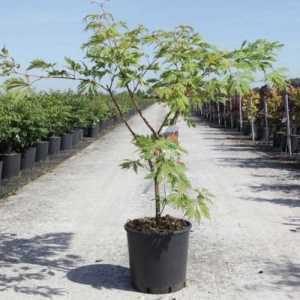 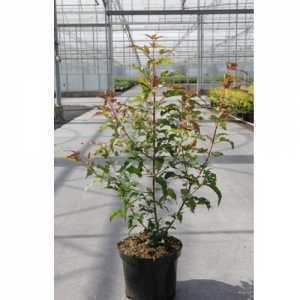 It has attractive green foliage that turns orangey red in the Autumn. 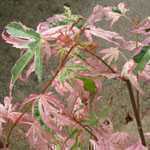 This Acer is renowned for its shedding bark. 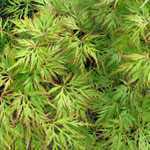 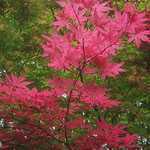 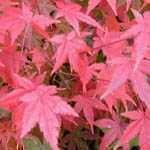 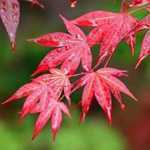 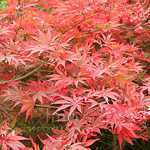 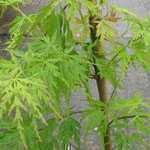 In an ideal situation, an Acer should have a slightly acidic, sandy, well drained soil that does not dry out in summer or become waterlogged in winter. 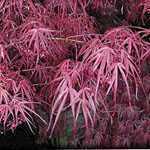 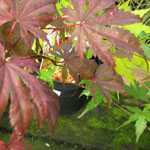 Acers have shallow fibrous root systems which benefit from an annual mulch of organic matter. 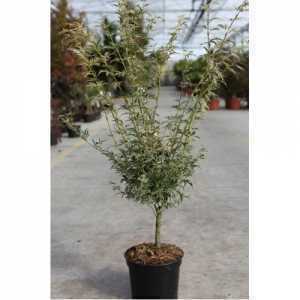 This also helps avoid wilt. If any pruning is undertaken it should only be done to improve their overall shape and to encourage healthy growth. 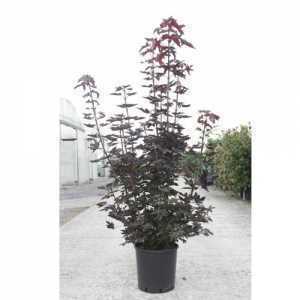 Please note that the 25ltr & 50ltr plant price exclude delivery. 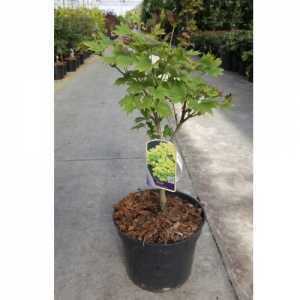 Please contact - 01279 792869 for delivery information.